The Winter is our peak season which makes it possible to offer a lot of activities. 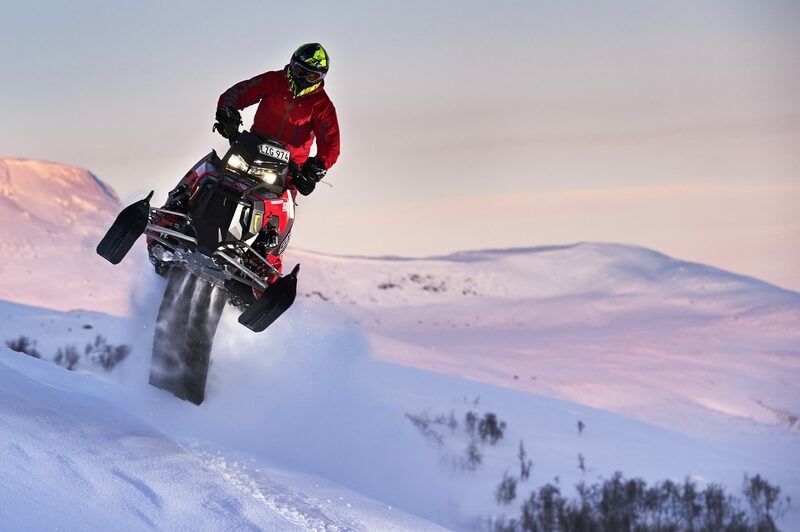 Two of the “must experience activities” are snowmobile and driving on ice. But don’t be fooled, that’s far from everything we can offer. Spring is a very unique period of time. We call it the 5th season. The snow is still here but the cold is gone and the sun shines almost all day long. 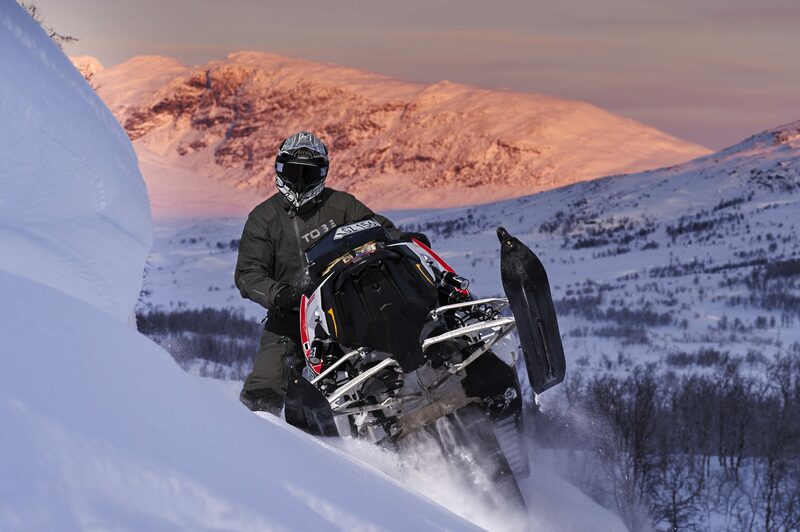 This is the perfect weather for amazing snowmobile trips. Summer in Arjeplog is the right time to relax. Just enjoy nature and the outdoor activities. Go hiking and explore the wild. Here you will find a thousand lakes and deep forests. 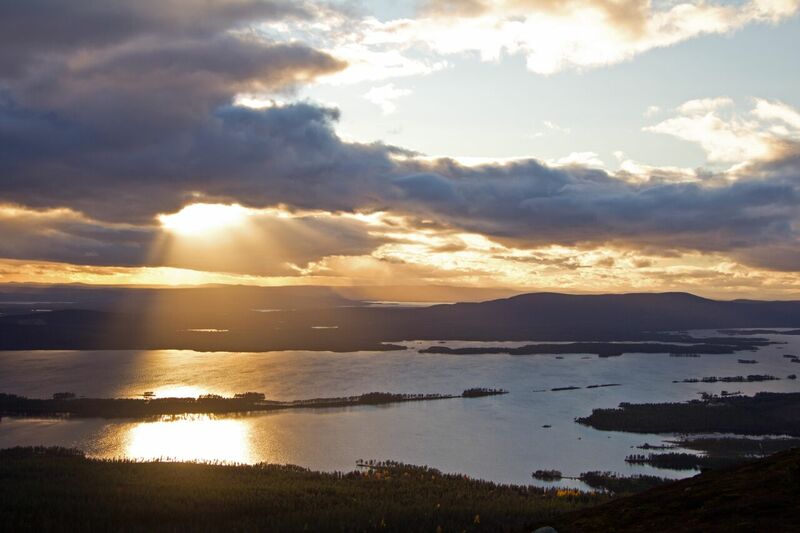 For the outdoor type of person Arjeplog is a great place to experience during summer, as the sun never sets. The 17th of August the start of Arctic cirlce race 2019 starts. The challenge is 17km through varied terrain. Time has painted the ground in many ways and the easily passable stone slab changes into much heavier peat soil and by the end of the race you pass through thick birch forest. 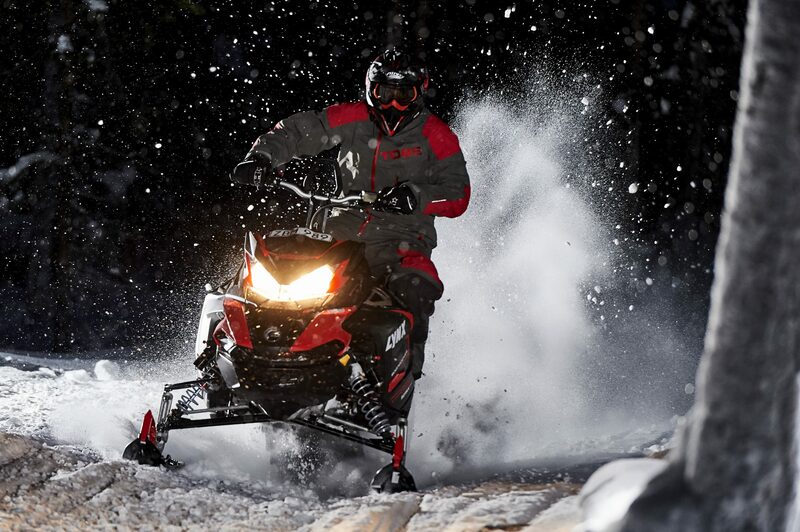 If there is one thing we really know, it’s snowmobiles. We have during many years arranged guided tours of all sorts. Take a closer look at our large range of packages.